BasePower has joined the Northern Automotive Alliance, to bring smart energy use and carbon reduction to the automotive industry. Automotive manufacturing is characterised by high energy use in a tough competitive environment with very strong buyer power. The lower pound and delayed investment in core UK energy infrastructure means that UK manufacturers are now experiencing sharp increases in power prices. In addition, vehicle assemblers require ever more sustainable uses of energy from their suppliers. Combined Heat and Power (CHP) is a highly efficient process that captures and utilises the heat from on-site electricity generation. This results in significantly reduced costs for power, heat and cooling. A great deal of the heat use in the sector is below 120°C: maintaining humidity and temperature in paint and assembly halls, as well as for use in curing, drying and autoclaving. CHP is ideally and traditionally associated with this range of temperatures. It can also contribute to heat use up to and above 1000°C in the form of steam supply or pre-heat to combustion gases. 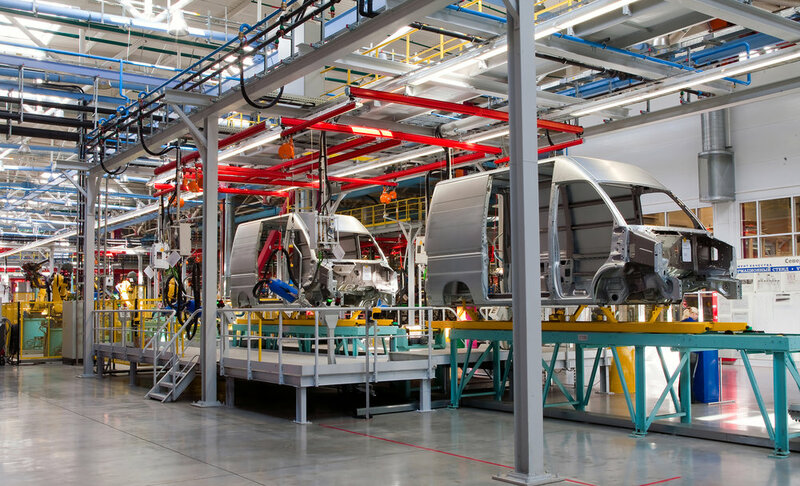 In automotive manufacturing the requirement for rapid payback on investment is often hindered by benefit-sharing clauses in supply contracts, making many in-house investments in energy efficiency unviable. However when installed on a fully-financed basis, CHP can enable automotive manufacturers and suppliers to access substantial energy cost and CO2 reductions without having to deploy scarce and expensive capital of their own. Indeed BasePower usually installs its projects on a build-own-operate basis. This article was originally published in full in the NAA newsletter in April 2017.